Google has reportedly allowed third party app developers to access critical information like recipient addresses, time stamps, and even entire messages. Google "continues to let hundreds of outside software developers scan the inboxes of millions of Gmail users who signed up for email-based services offering shopping price comparisons, automated travel-itinerary planners or other tools," the report said late Monday. Google is yet to comment on the report. Gmail has nearly 1.4 billion users globally -- more users than the next 25 largest email providers combined. "Google does little to police those developers, who train their computers-- and, in some cases, employees -- to read their users' emails," the report further stated. According to Google, it provides data only to outside developers it has vetted and to whom users have explicitly granted permission to access email. As per the report, Google's own employees read emails only "in very specific cases where you ask us to and give consent, or where we need to for security purposes, such as investigating a bug or abuse". 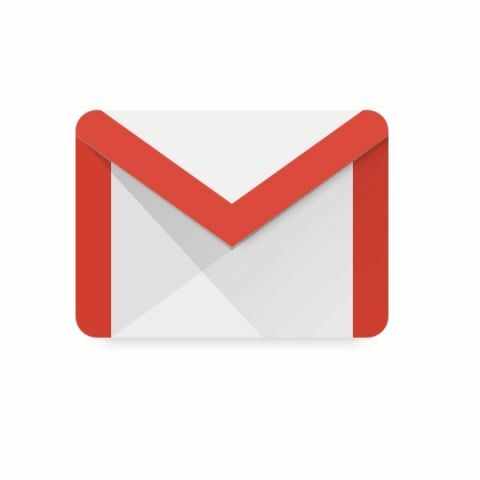 In 2017, Google said its computers will soon stop reading the emails of its Gmail users to personalise their ads. The Internet giant recently rolled out new features for Android users to make it easier for them to navigate their Gmail accounts and review security and privacy options.